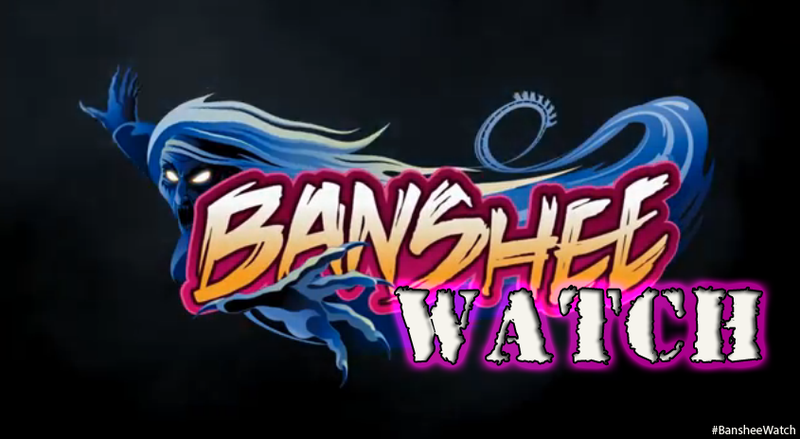 Kings Island has been leaking news about their new roller coaster Banshee all week. While American Coaster Enthusiasts are having their big "EastCoaster" even in Allentown, Pennsylvania, the news has been coming out pretty quick. On Twitter, Kings Island posted up this image of the station. It's fully up and taking shape quickly. They've also stated all of the electronics for the ride are in place and ready for testing. 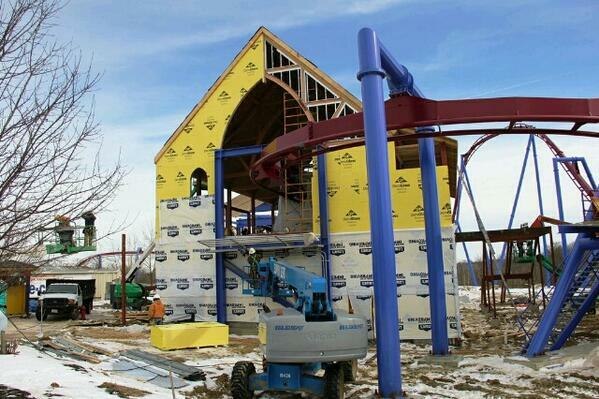 The other big news from Kings Island is that they do expect the first train for Banshee to arrive early next week!